Originally posted: January 21, 2017 . Last modified: April 20, 2019 . Need food inspiration for an upcoming get-together or gathering? Serve any one of these 37 Recipes for the Perfect Big Game Party. 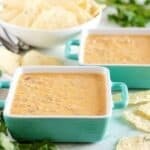 Black Bean and Bacon Party Dip | Gluten Free With L.B. Wow! So much deliciousness to choose from! Can’t wait to try some of these. Thanks for including my stuffed mini peppers!! Thank you, Sophie! The Buckeyes were very tempting. Wish I could eat more sweet stuff. lol! Ummmm… I want to go to the party that has ALL of these. Everything looks so good! So many scrumptious looking recipes! Thanks for including me in the roundup! WOW so many amazing recipes, where to start? Since my Seahawks aren’t playing 🙁 I will be focused on good food! This is an impressive collection! 🙂 So many great recipes to choose from! Thank you for including my crab deviled eggs! 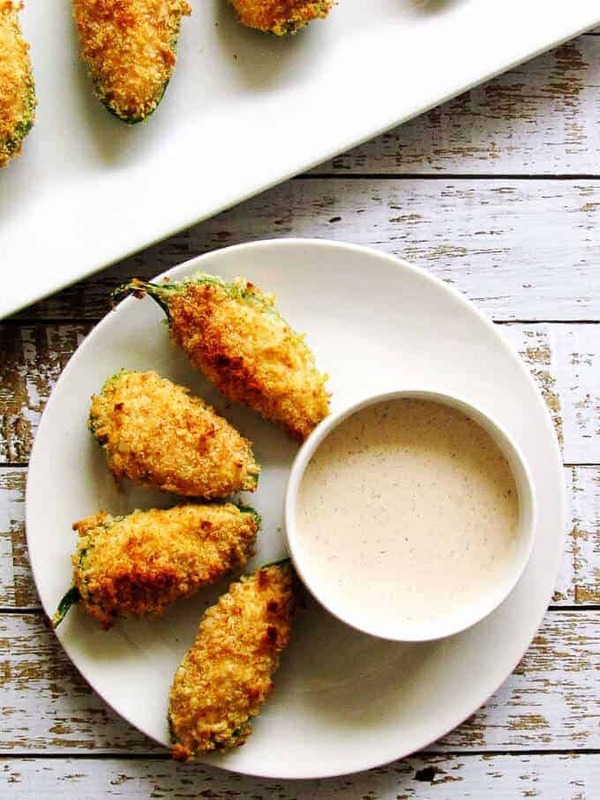 Awesome collection for perfect recipes for the Big Game. Thank you so much for including us! We love this amazing community!